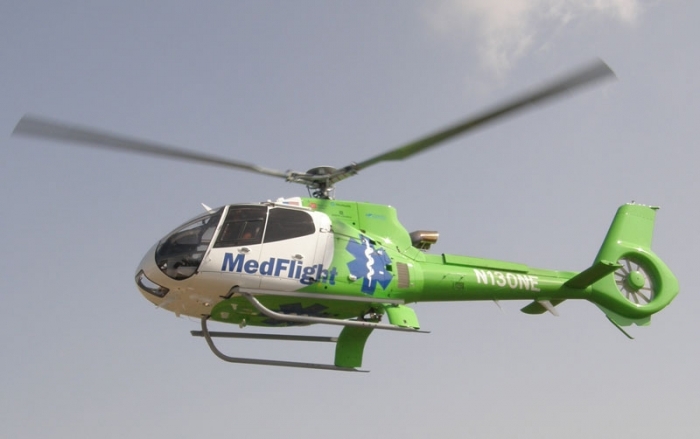 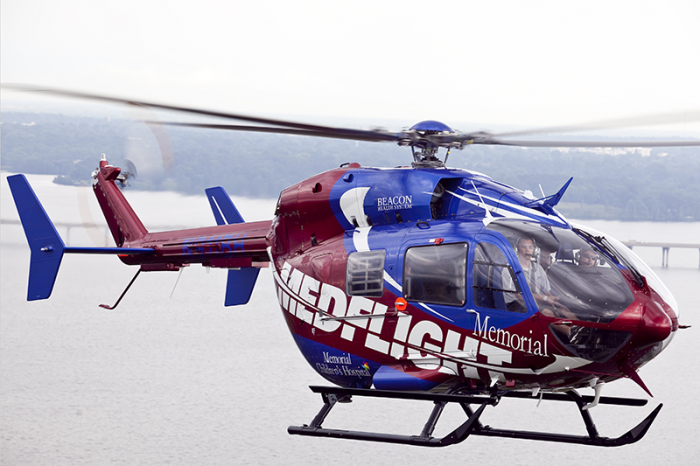 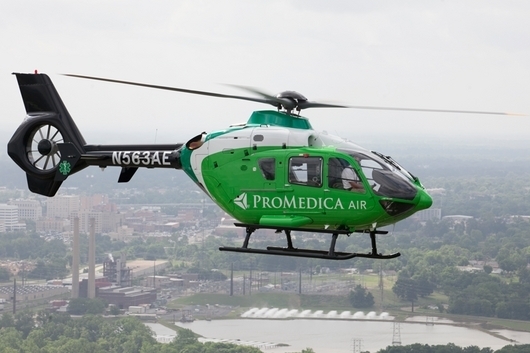 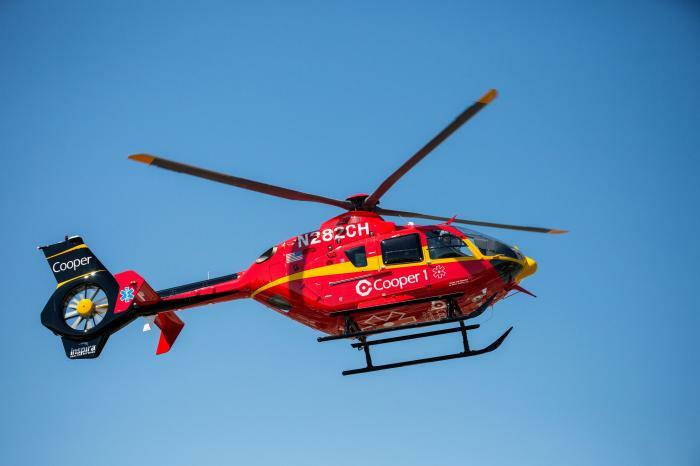 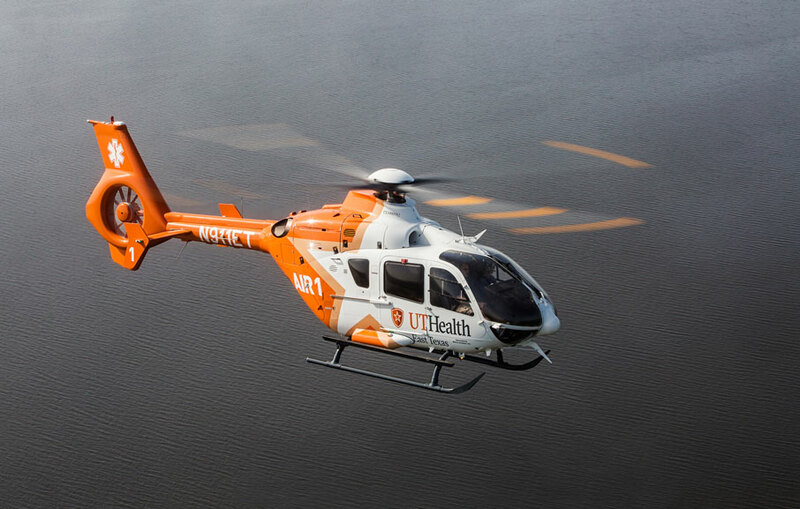 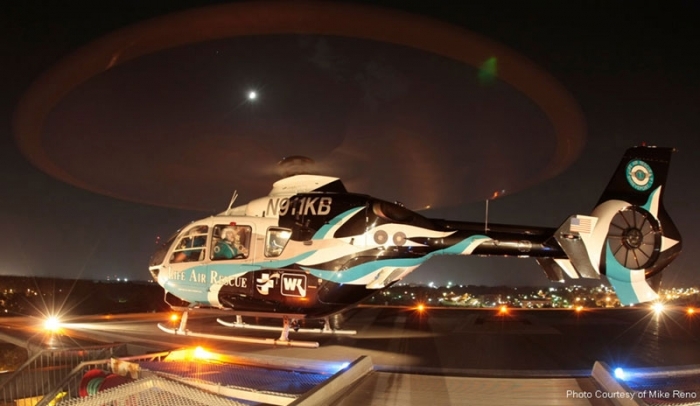 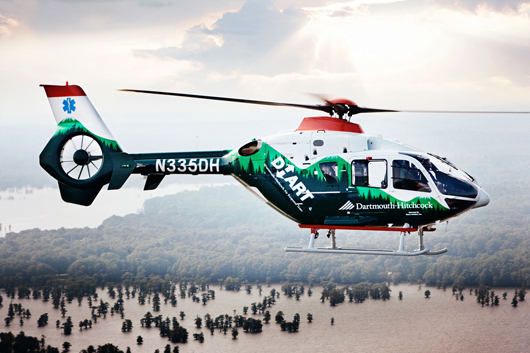 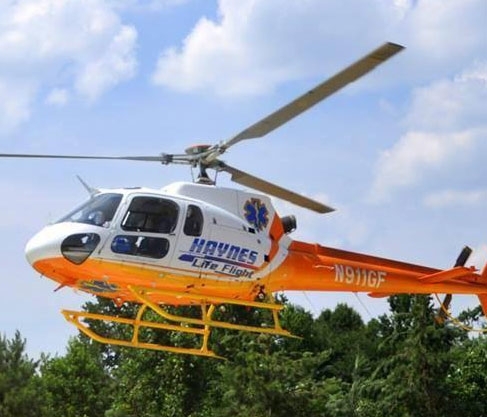 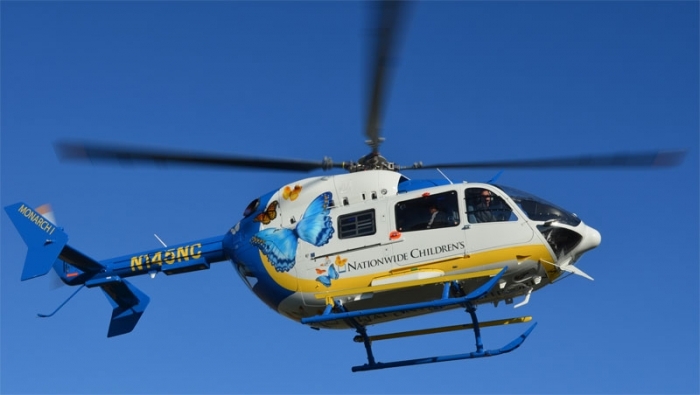 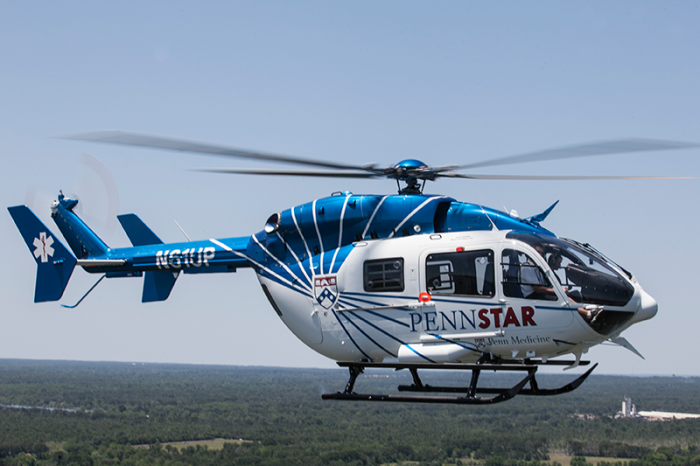 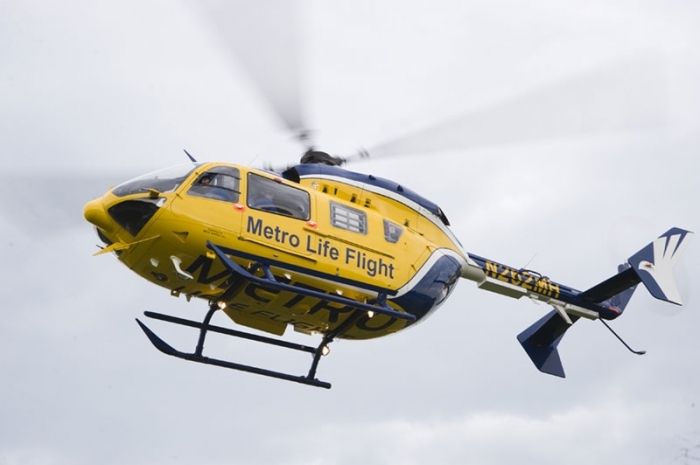 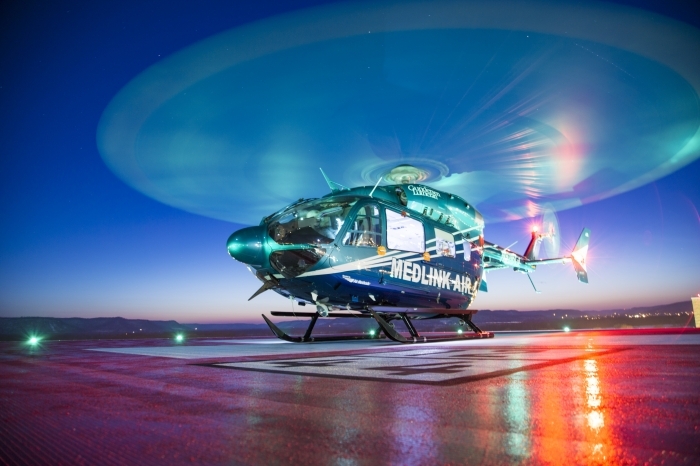 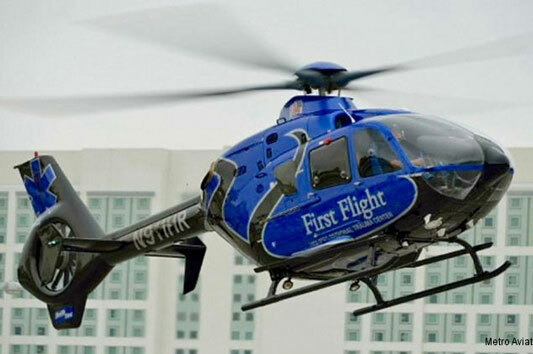 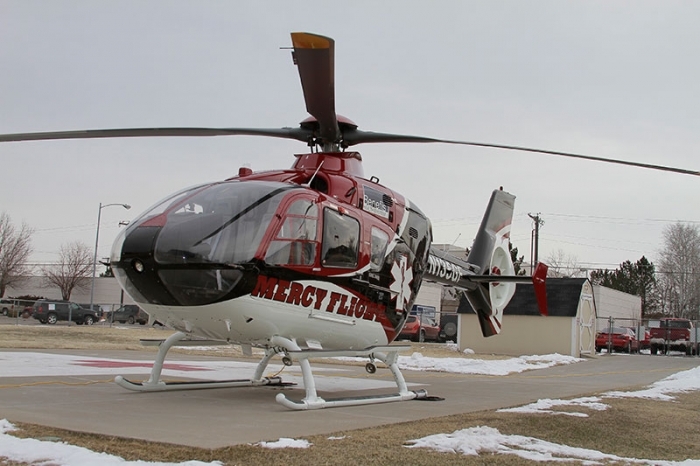 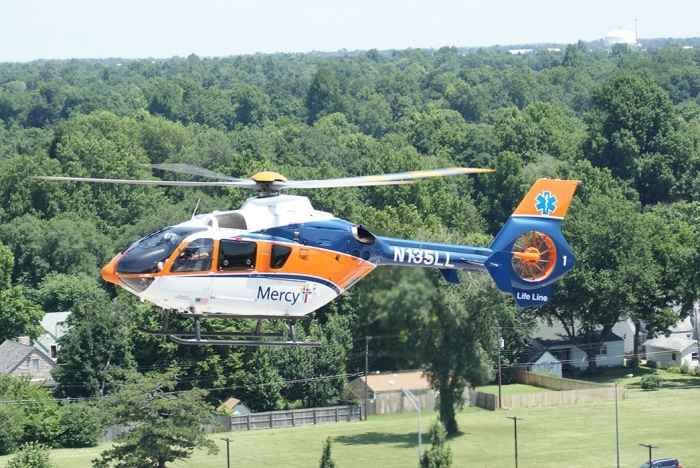 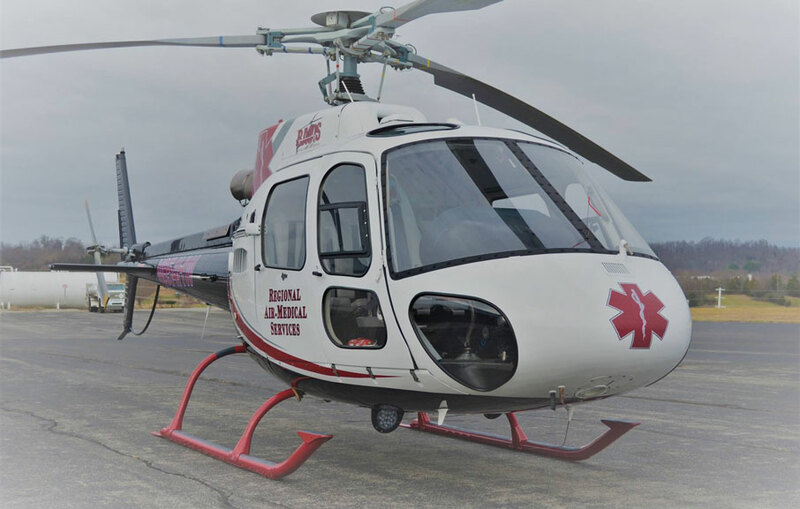 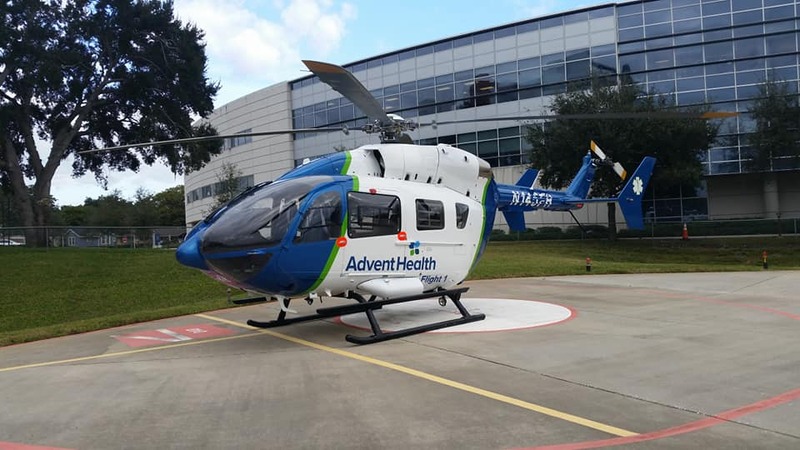 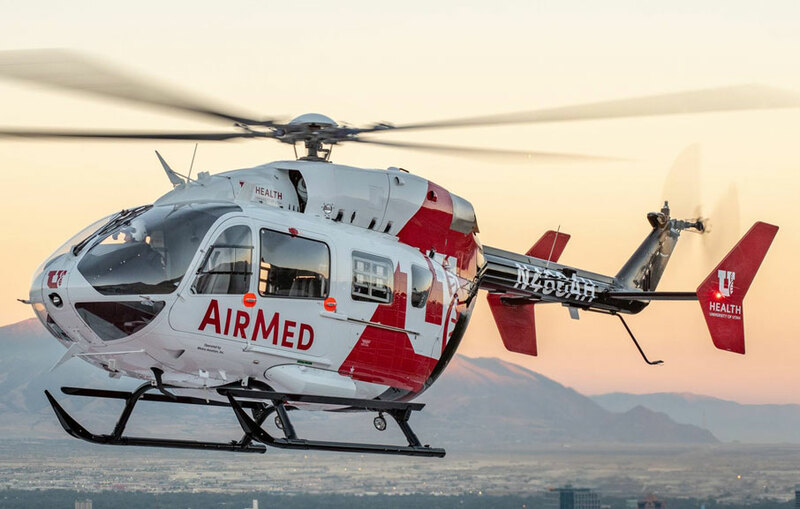 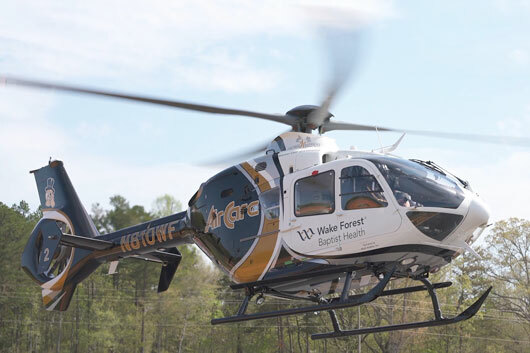 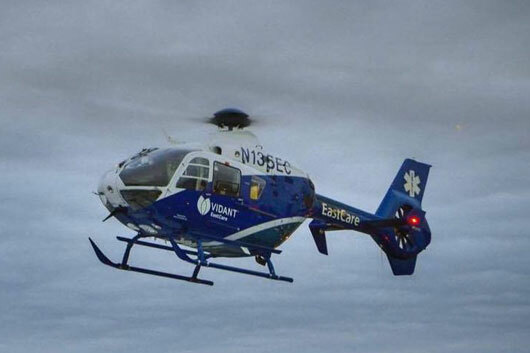 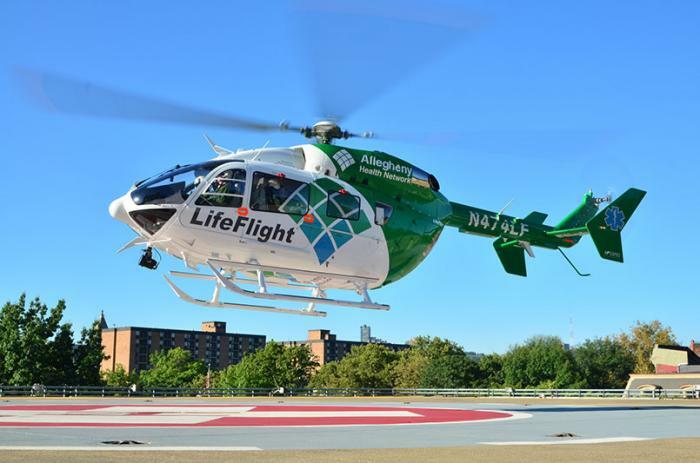 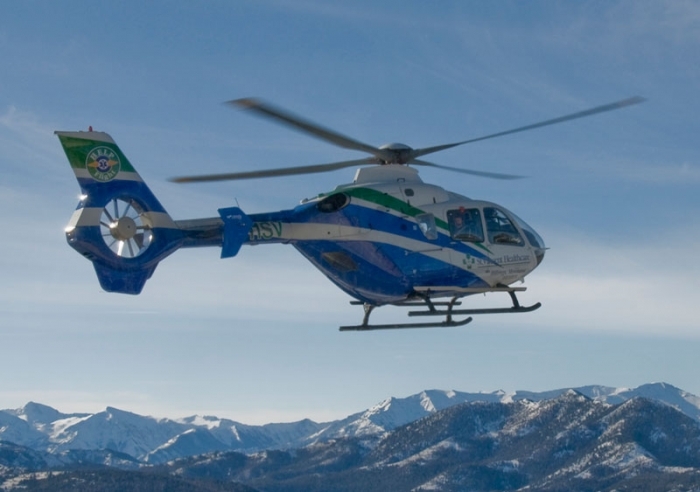 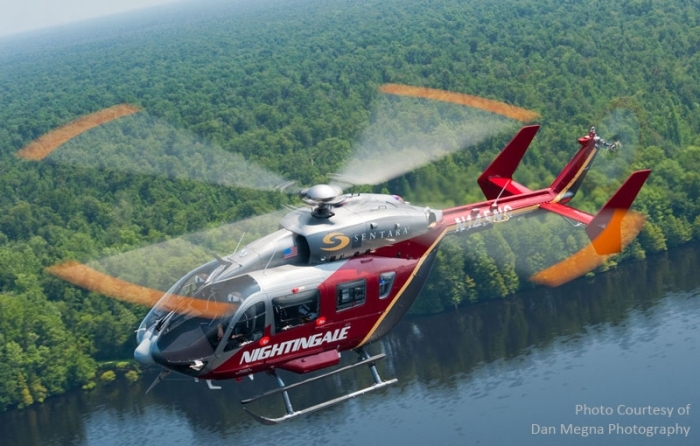 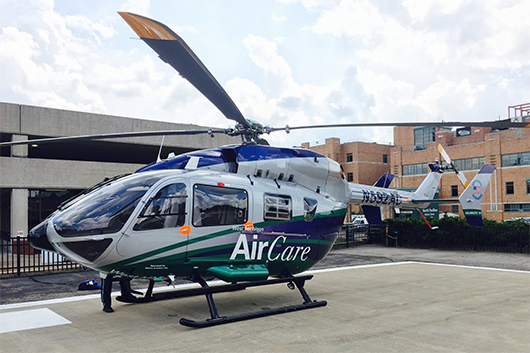 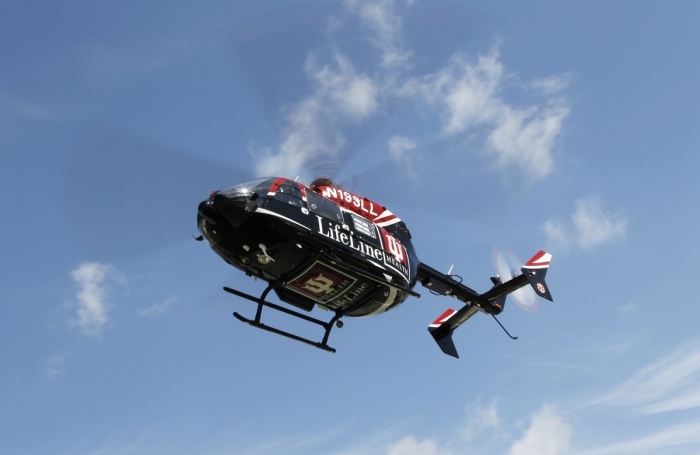 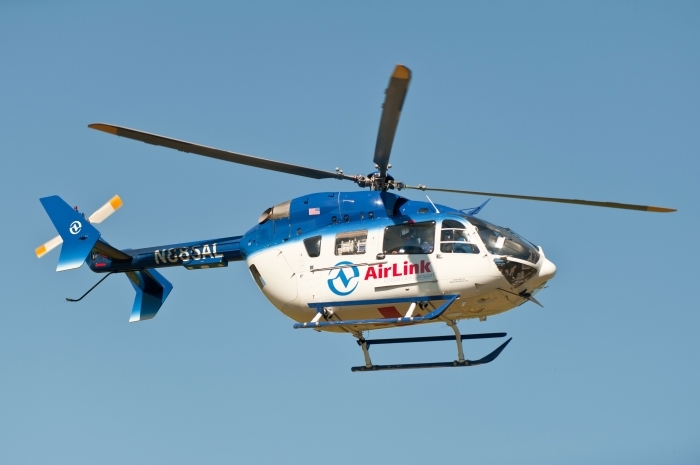 As Indiana’s first air medical transportation service provider and one of the largest providers in the nation, IU Health LifeLine is the only hospital-based transport system affiliated with two level one trauma hospitals. 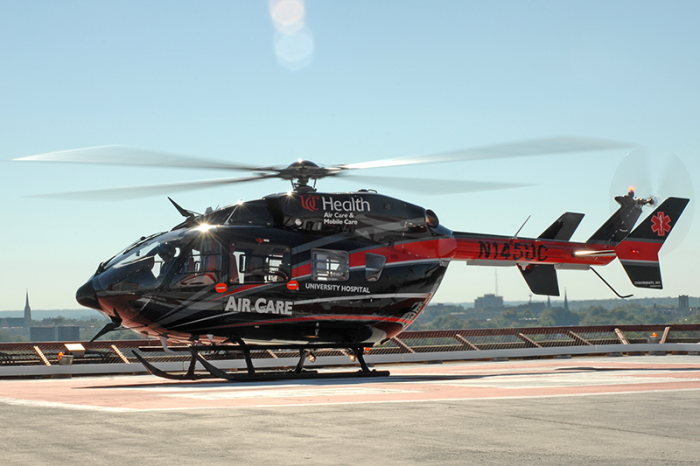 IU Health LifeLine provides critical care transports and access to the highly skilled physicians of IU Health 24-hours a day, 7 days a week. 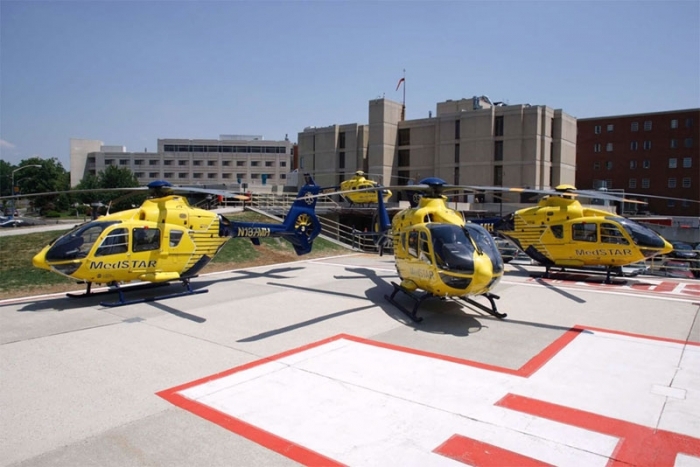 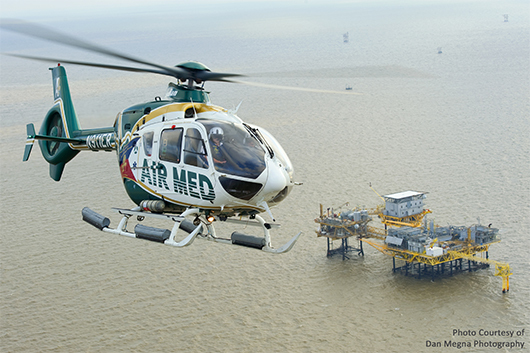 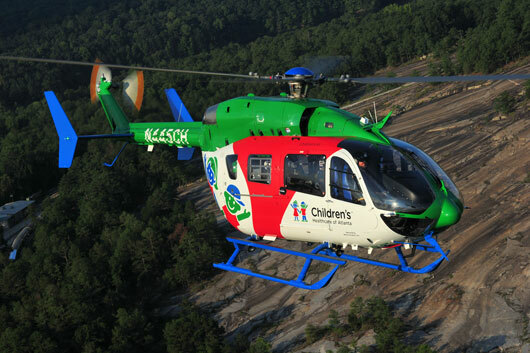 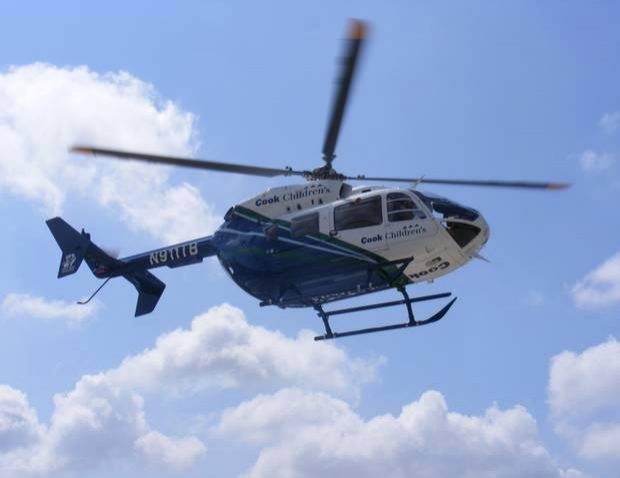 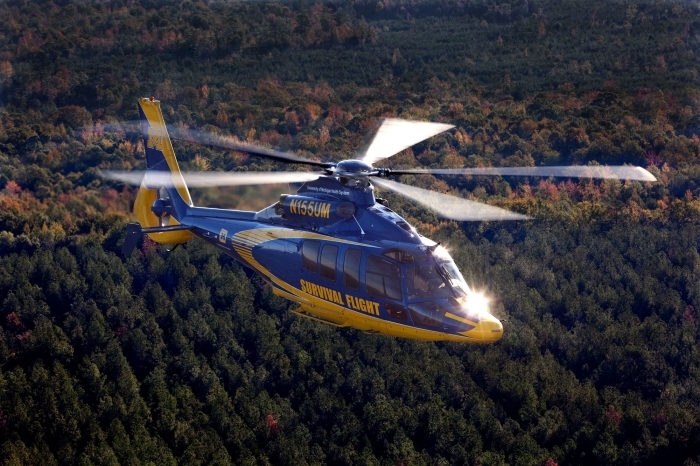 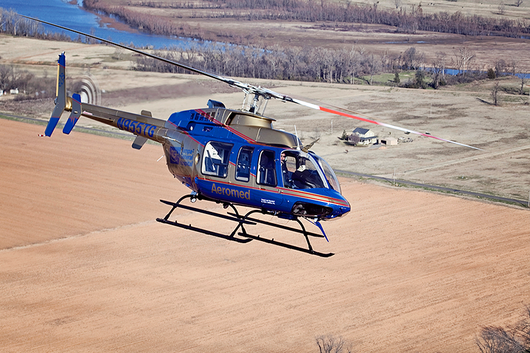 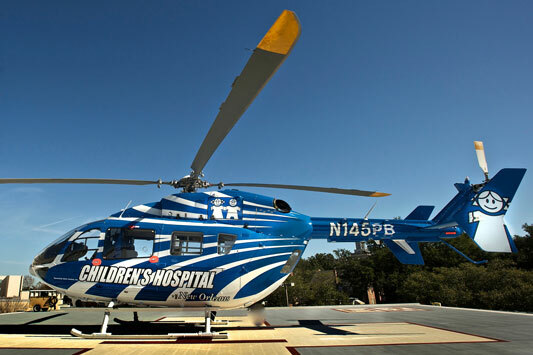 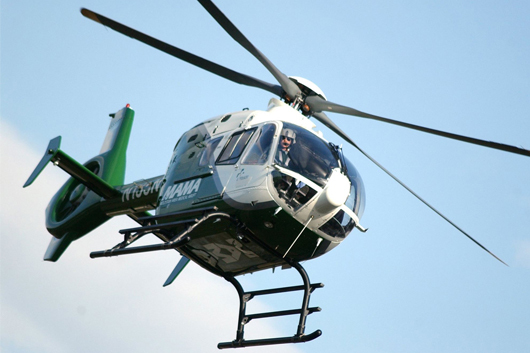 IU Health LifeLine helicopters typically fly within a 150-mile radius of Indianapolis.